The material design concept has been a widely-adopted principle in web design, and here is a collection of 12 best material design website examples built with material UI aesthetic/style. Basically, it’s a way to make design elements look like touchable, and the properties of Goolge itself are the best examples of material design. As of right now, a growing number of websites have been dedicated to this topic, and we’ve made a collection of the best Material Design website examples for you to get inspirations. Combined with the physical aesthetics of Material Design, RumChata delivers a wonderful user experience by making the interface resemble those things in real world. Though it looks colorful, but seems to be intuitive at the very first glance. Dropbox Business can be a typical example that adopts the Material Design concept since early times, and the branded blue is very perfectfor material. 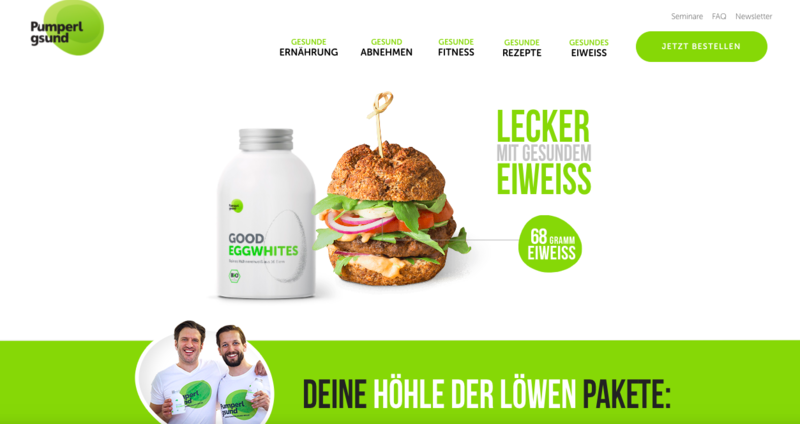 The website uses one single color palette with black and white included as background. In response to the guidelines of animation effects, Waaark has showed us a good balance with elements and layout. The animation on the homepage can be switched intelligently with the mouse drag, which looks like wave flows on the screen. But this also obeys the movement rules in reality and all changes are accelerated/decelerated gradually. Following by the perpendicular guidelines of Google design, this site has applied the default altitude which gives a sense of consistency for upcoming visitors. Also, developers can control the element’s altitude and projection by one single value. In contrast to Dropbox Business, Pumperl Gsund has used light colors mainly, with some less-noticeable colors in the background, and the remaining is set to black and white. This is not to the guidelines, but doesn’t affect the overall appearance and ease of use of this website. As a great example for getting design inspiration, Behance has a rich set of examples for you to refer to. It makes use of material design well on its own in many places, like spaces, buttons, and text layouts to make people feel pleasant. 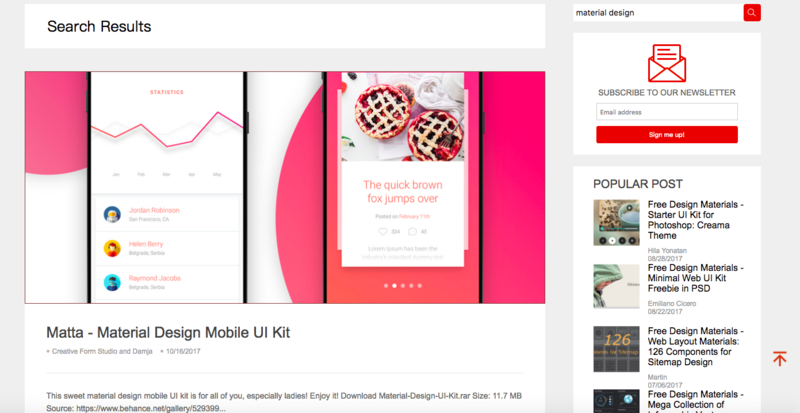 As an all-inclusive prototyping tool, Mockplus also contributes to providing a countless board of good-looking and useful free design materials, from material design, flat design, to interactive design and card design. All those materials are available for free download and use. The ready-made components and icons library will get your design started and well completed in a faster and easier way. All platforms are supported, including Windows, macOS, Android, and iOS. This is a social network for designers, developers and artists as well as other creative individuals. 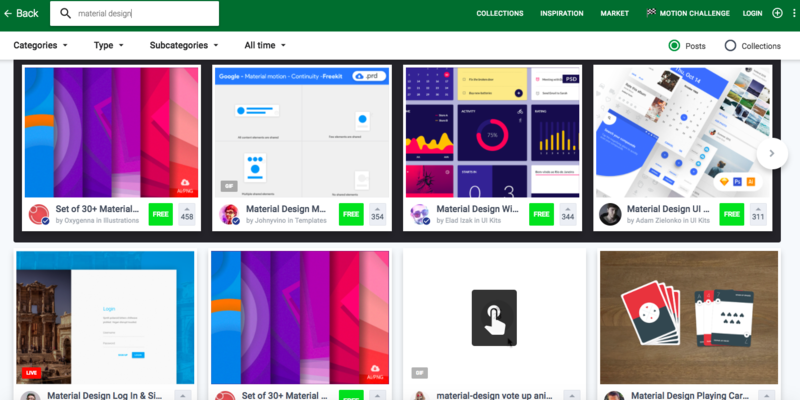 It’s easy to find bountiful material design resources for both web and app design. Also, you can get inspirations from something as simple as an icon to a full-functional website design. It’s a site focuses solely on the material design topic, providing web examples, mobile app screenshots, tips, tools and many other things. 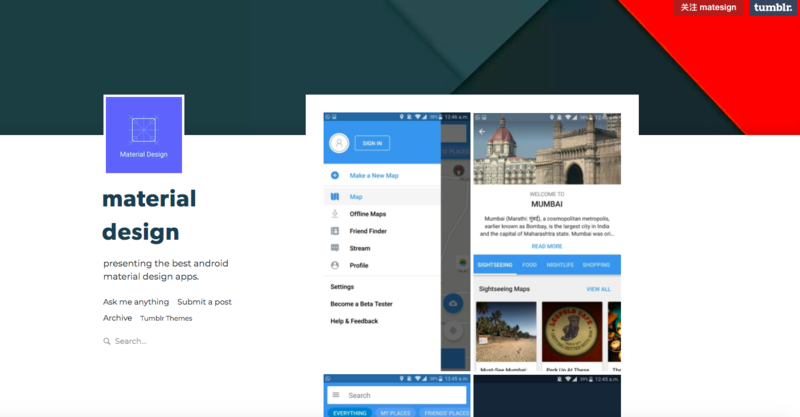 The layout and look of MaterialUp just are reminiscent of Google Drive,and it’s worth your trust to find something of use. This may not be the best place to look for design inspirations, and there is a sole sub for Material Design. Half of the posts are design revamps, and the other half are the original design submissions that need feedback. If you want to review and discuss design related topics with like-minded individuals, this is a go-to option. Whether you design Android/iOS Apps, websites or something else, if you want to learn more about how to better execute material design, Tumblr is a good resource to check out. Scroll down its feed and you will discover examples of different types to get inspirations for the next project. Above are the highly-recommended Material Design website examples. It’s noticeable that since the first inception of Material Design in 2014, the end users were always at the forefront of their missions. If you’re ready to get started, you can take some time reading Google’s guidelines and specifications, which will give you a solid base to work from. Also, an excellent tool can help to turn your ideas into reality, and Mockplus is recommended here for its simple-yet-powerful features with a large library of design materials for your free use.